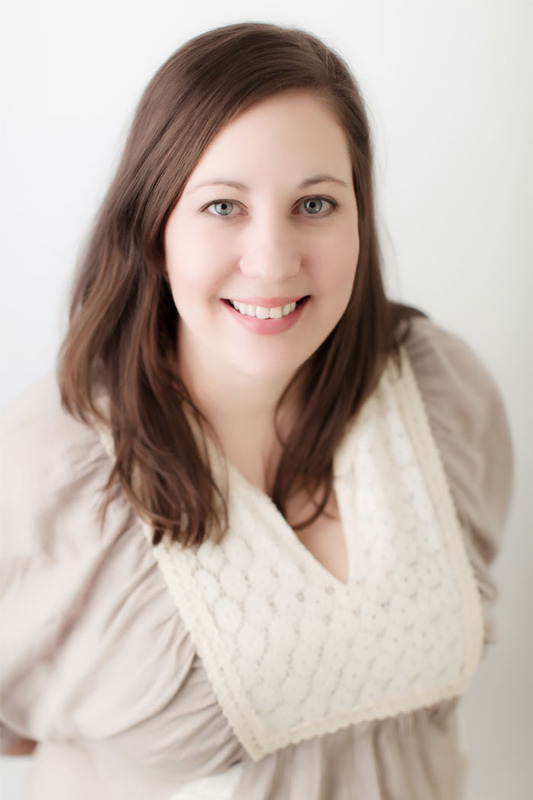 Alissa began the process of becoming a birth doula in 2009 after the birth of her first daughter. 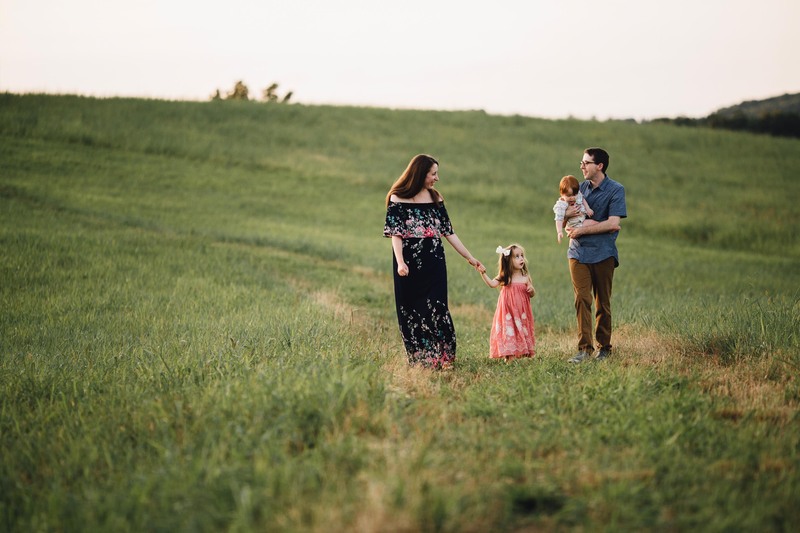 She was able to find strength and peace through another experienced mother in the room and wanted to offer that same encouragement to other women. 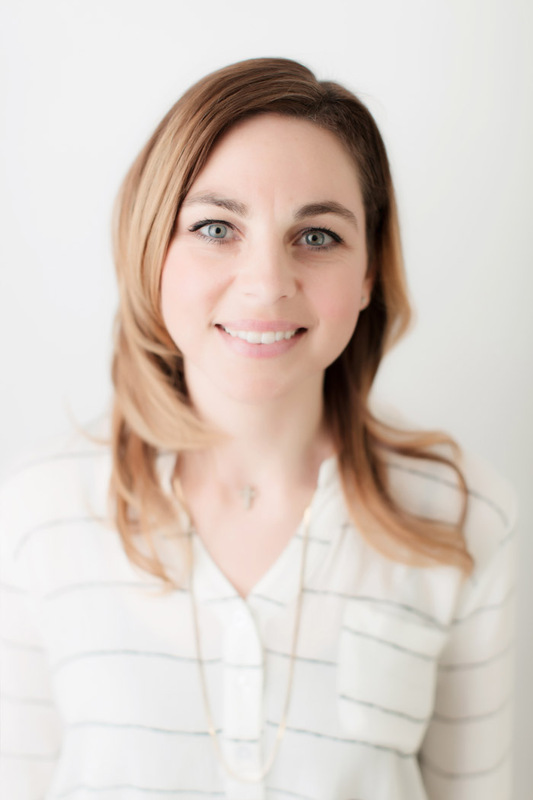 She loves assisting and educating families through pregnancy and childbirth as a birth doula. In the beginning of her journey, she realized that she did not want to go about it alone. The vision for Open Heart Doula came to fruition in 2010 and has been growing and thriving ever since. 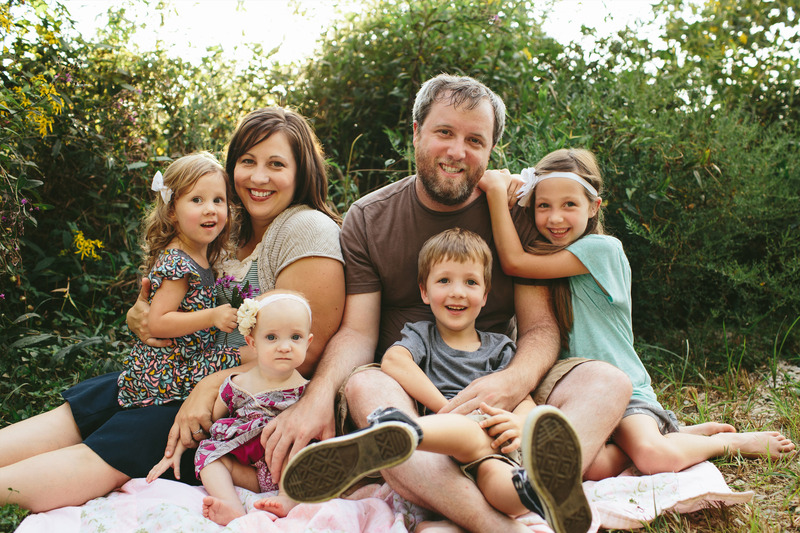 Alissa and her husband, Ben and their four children, Molly, Parker, Hannah and Lucy live in the Karns area. "When it comes to motherhood, give yourself lots of grace. It takes time to grow and become the woman and mom that you desire to be and were created to be. Each new day is another opportunity for more grace… and more coffee!" After the birth of her son in 2008, Lauren realized how empowering childbirth could be and what a difference it made for her confidence in parenting. 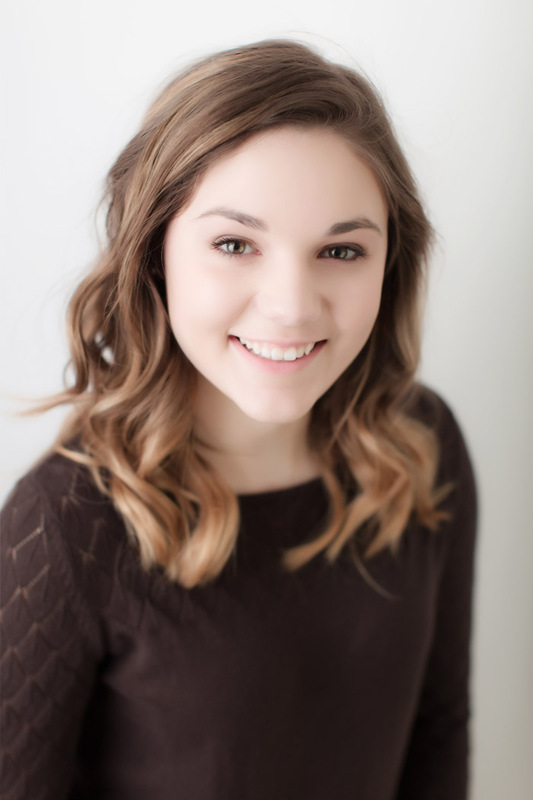 Over the next several years, she had the privilege of attending the births of family members and friends and serving as a support and resource in her community during pregnancy, childbirth and early childhood. 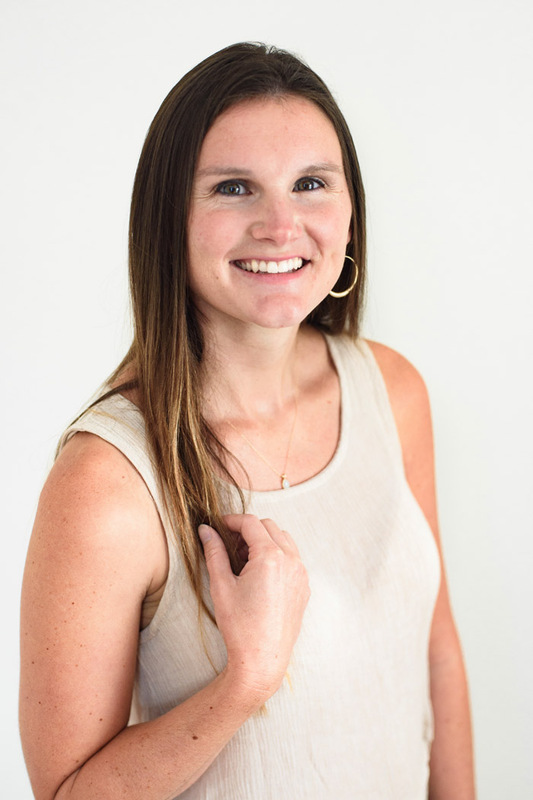 After moving to Knoxville in early 2015, she was thrilled to connect with Open Heart Doula and is particularly excited about the opportunities to serve under-resourced women in the same ways that she has been able to support her own sisters and friends. 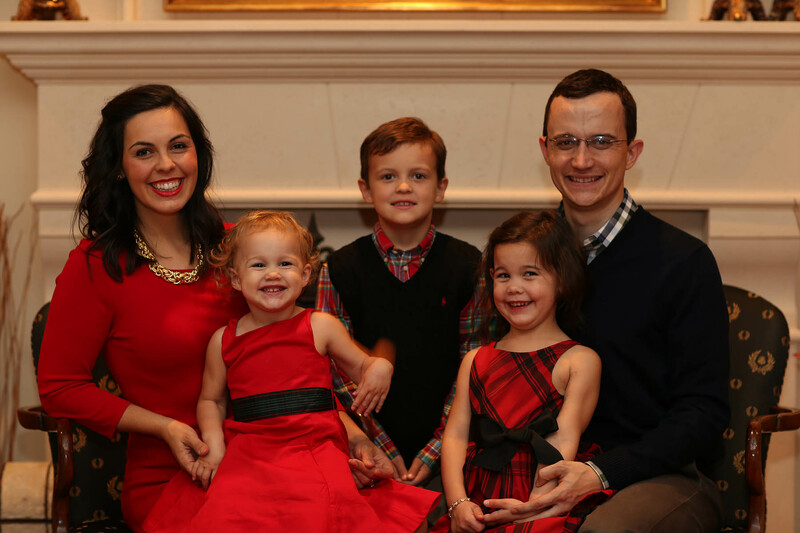 She and her husband Kevin live in West Knoxville with their children, Judah, Audrey, Caroline, and Anna. "In these seasons of change, of growth, of uncertainty and fear, take a deep breath and know that God is so very, very near. These times are scary, but they are sacred; they can be full of more grace and peace than any other time, and they shape your soul." 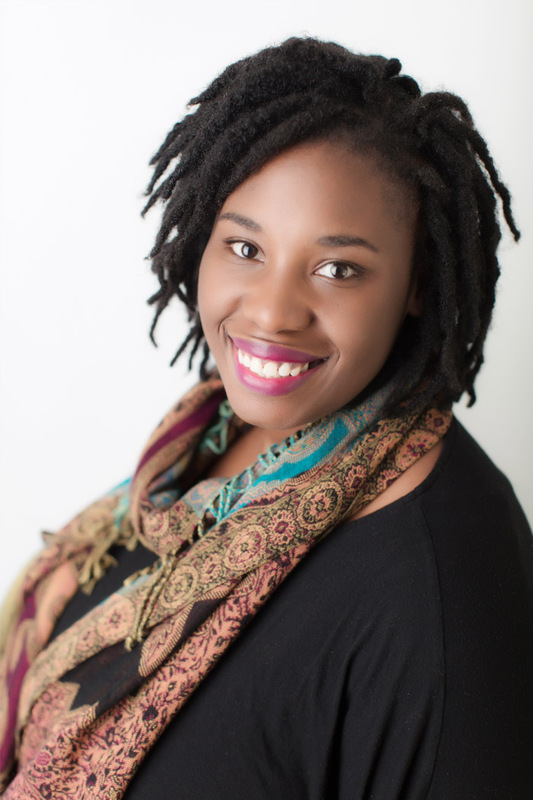 Tamika thrives in the supportive role of a Postpartum Doula. She realized just how important that support is when she had her first baby as a single mother over 10 years ago, and was inspired to serve others in the same way. Tamika began attending visits, training, and pursuing certification in 2014 and was blessed to join Open Heart Doula the same year. She loves nurturing, educating, and assisting families during that precious time when a new baby comes home. 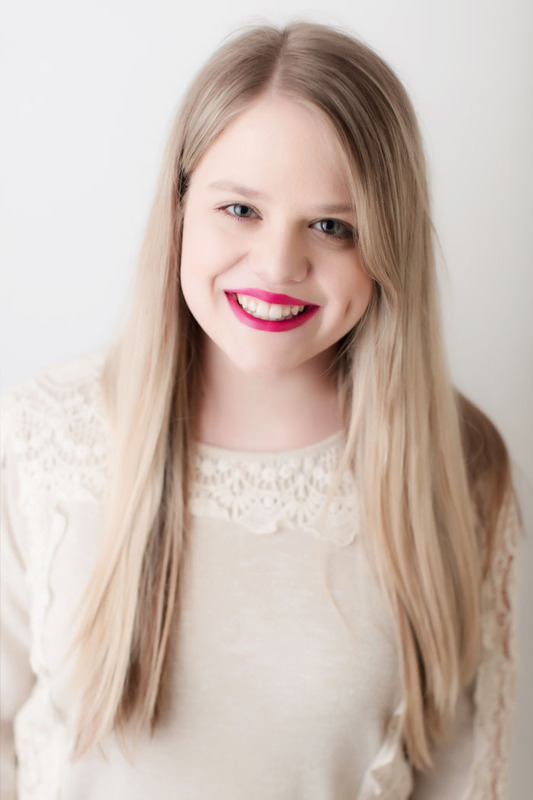 She believes it is one of the best times to empower and collaborate with new mamas and families to maximize confidence in their ability and is passionate about providing physical and emotional support to women. 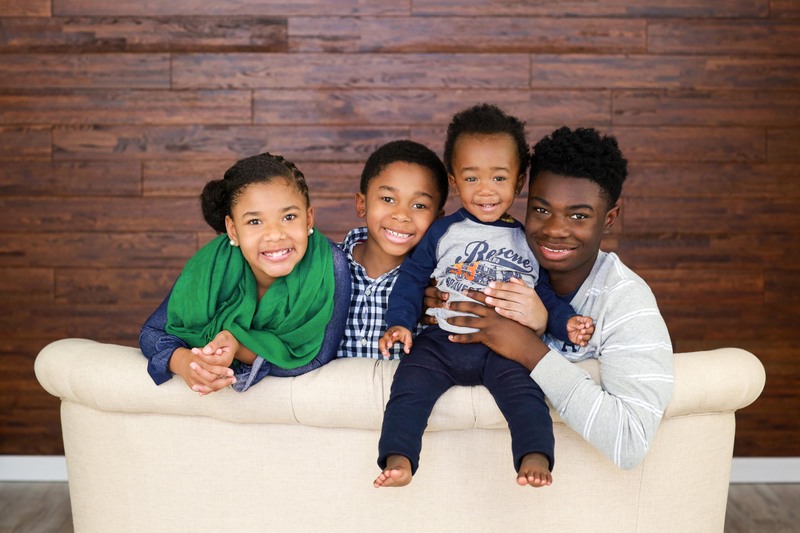 Tamika lives in Knoxville with her husband Louis and their four children, Micah, Trinity, Josiah and Timothy. "No matter what kind of birth experience we have, whether it went exactly as planned or not, if we are emotionally high or emotionally drained, we all need support." 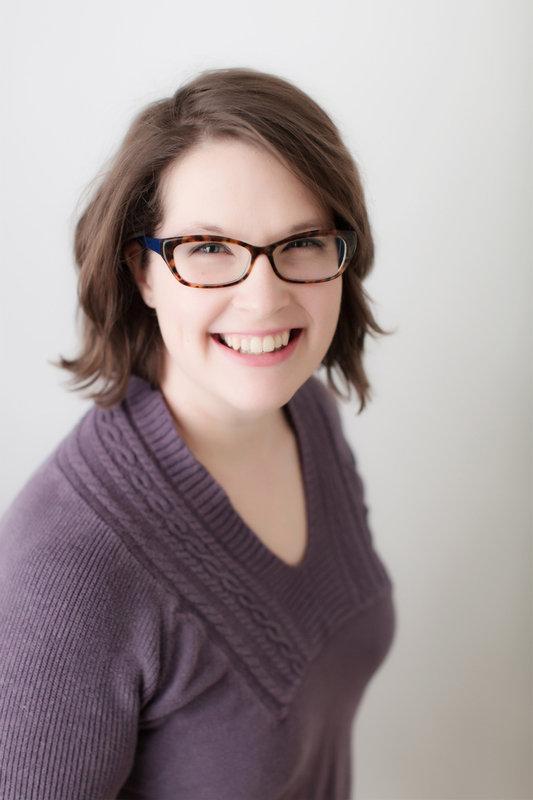 Jodi became a childbirth educator and doula in 2012 and joined Open Heart Doula Services a year later. 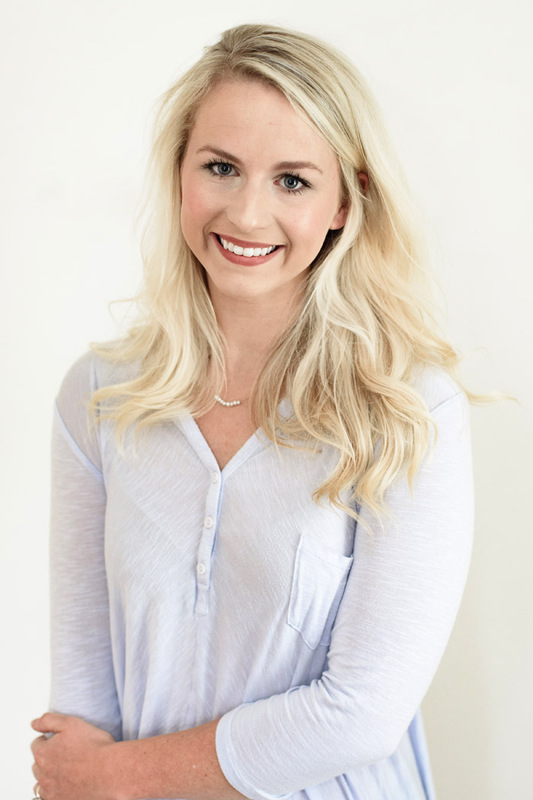 She is passionate about teaching parents what to expect with pregnancy, labor, and life with a newborn. She believes in evidence-based education and offers a 6-week course throughout the year for families. She loves the experience of helping pregnant women gain confidence and trust in themselves as they transition into parenthood. 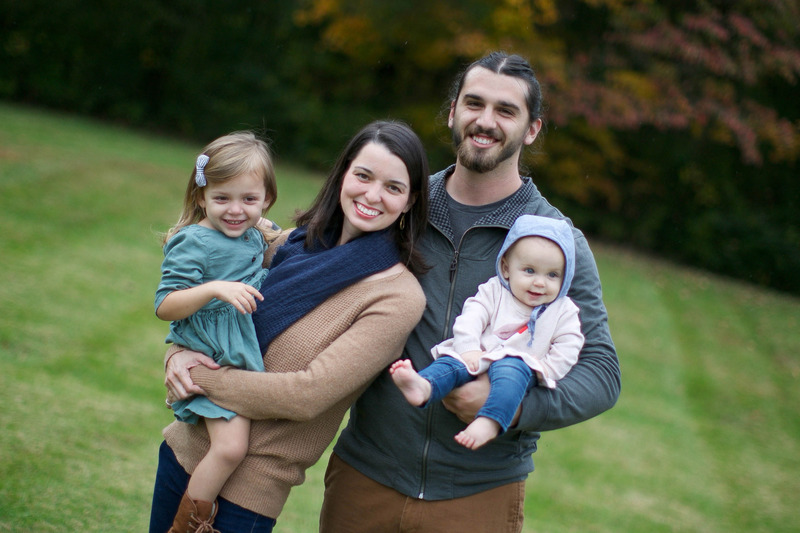 Jodi lives in North Knoxville with her husband, Isaac and their daughters, Lona and Vera. 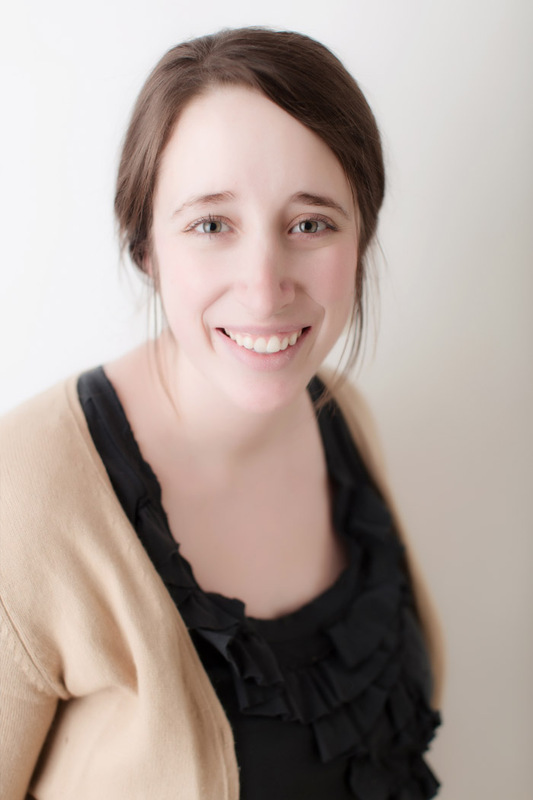 Katie felt called to pursue becoming a doula after the birth of her first child in 2012. During her first pregnancy, she realized that she was falling into a system. 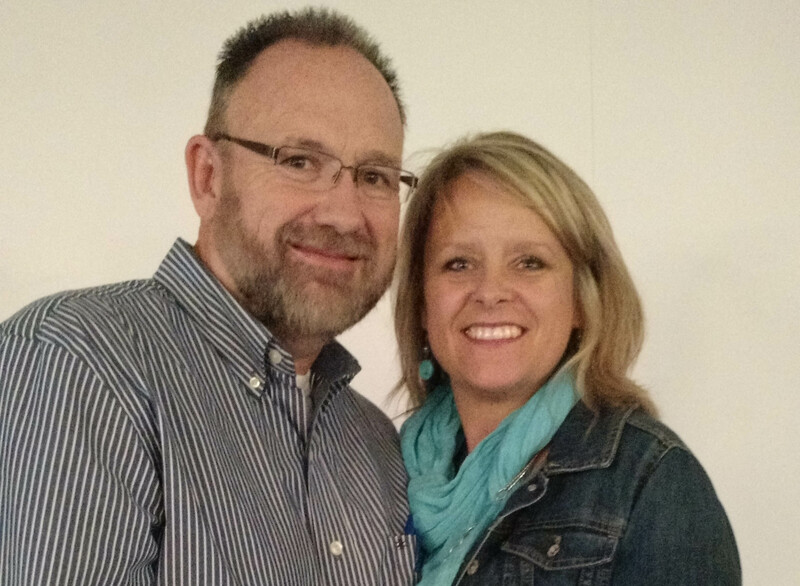 The hospital started churning her through each appointment like a well-oiled machine. She felt as though any choices, opinions or preferences she had were explained away because of “procedures.” She had a general lack of knowledge and presence of fear surrounding birth that is true for most in our culture today. After this realization, she delved into the information and learned about the choices that are available for birth. She found a provider who listened to her questions, preferences, fears and opinions. She had a life-changing birth experience that she felt a part of, not just something that happened to her. 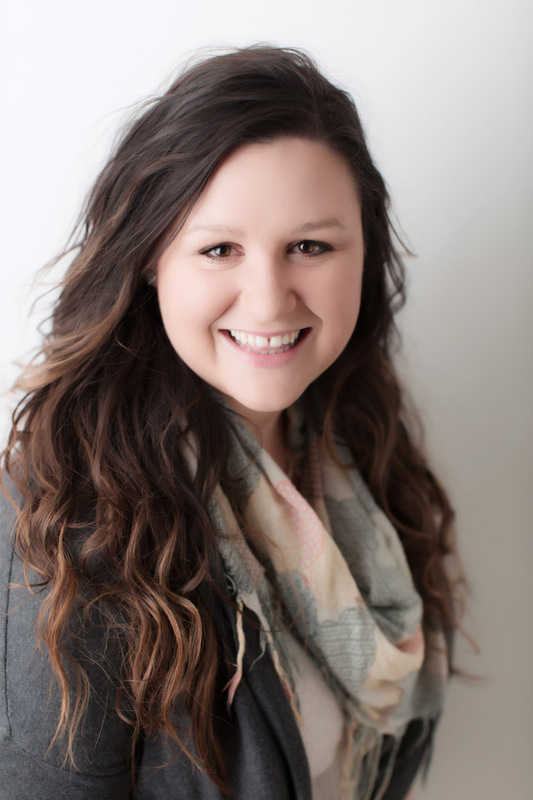 She now has a passion to support families by education which fights the fear and empower families to realize and make their own choices about birth, and help bring back the beauty of this joyful, life-changing experience. Motherhood is a profound calling to women that requires daily support, grace, and encouragement from one another, and that journey begins during pregnancy. The more families she comes alongside for birth support during this incredible experience, the more she falls in love with “doula-ing” and is affirmed that this is exactly where she wants to serve and grow! 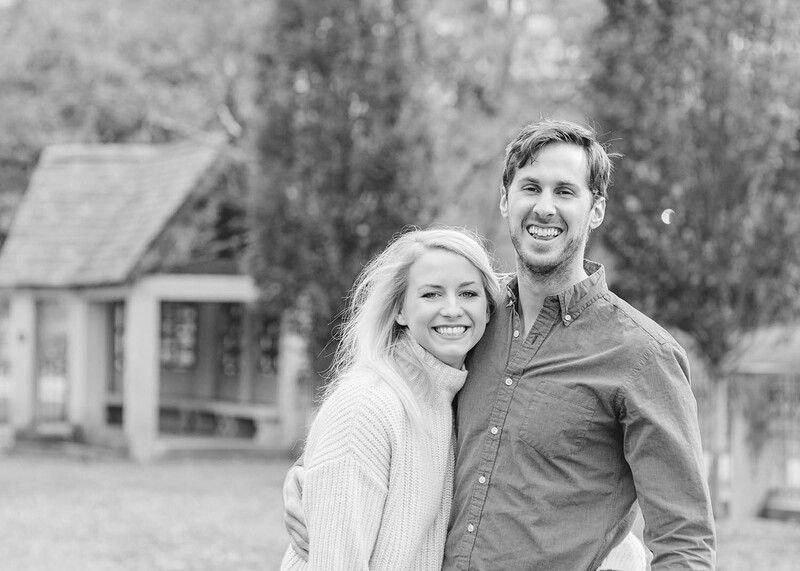 Jared and Katie have 3 children, Faye, Penelope and Archie and live in the Fountain City area. "Pregnancy not only marks the coming birth of your baby, but also the coming birth of motherhood! Both can be intimidating and even seem like an impossibility, but be intentional, enjoy every moment, especially the hard ones, and before you know it, life is crazier and more fun than you ever could have imagined"
Jessica found her passion for serving mothers after going through the birth of her first child. She was always afraid of childbirth, but found it to be one of the most meaningful moments of her life and not something to fear. She hopes to help women make this transition and support them through this important moment of welcoming a life into the world. 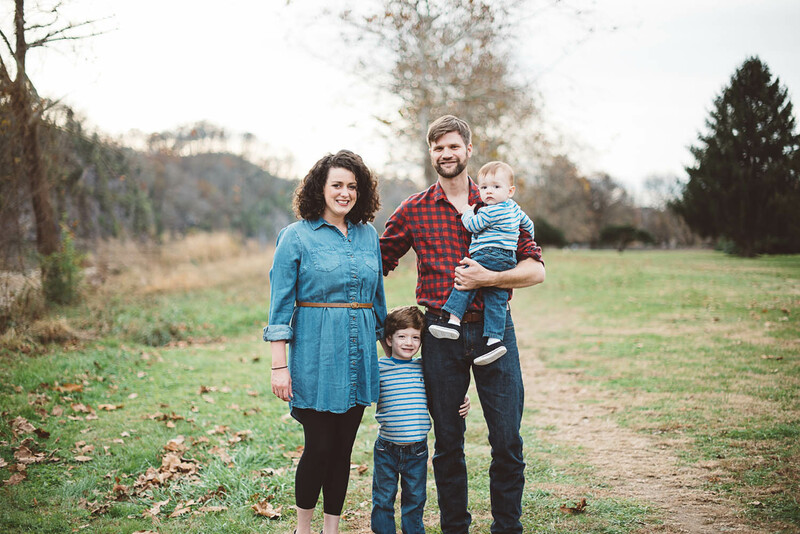 Jessica, her husband, and two children live in West Knoxville and enjoy spending time together and traveling. "He tends his flock like a shepherd: He gathers the lambs in his arms and carries them close to his heart; He gently leads those that have young. - Isaiah 40:11"
I am a Knoxville native. I married my husband Chris in May 2010. We have three daughters. Svea (5), Evelyn (3), and Mary Helen (1). I began my doula career in May 2014 and between babies worked on my certification. I am a certified birth doula and Bradley Method teacher. I am passionate about mommas, babies, and families. I am passionate about natural birth. It is such an honor and privilege to be invited into the birth room and help a Momma through birth. That is a sacred space. I don’t take it lightly and I love everything about what I get to do as a birth doula. I am a lover of Jesus and believe He created women to have babies. We were made to do this and I love encouraging women through the journey. 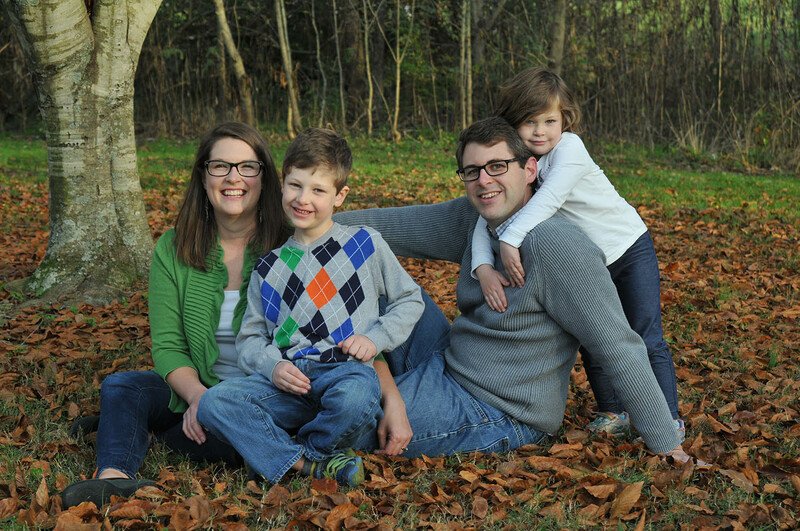 Ashley lives here in the Knoxville area with her husband Robert and their two boys, Moses and Simeon. The birth experiences of both of her boys shaped her in huge ways as a person. Through an emergency c-section and difficult recovery the first time, a wonderful but very difficult birth the second time, and all the breastfeeding, physical issues, and emotional concerns that met her in the the first few weeks postpartum, she began to realize the need for help not just during birth, but after. God brought the opportunity to join Open Heart Doula as a postpartum doula right into her path and it has been such a neat experience. It is her joy to meet the needs of families during the tender time just after their new baby enters the world! "It's ok to need help. Don't pretend like you have it all together because you'll realize very quickly that you don't. And that is OK. Allowing people to help you in your most vulnerable times is a way to experience the love of God in a way that you otherwise wouldn't." I have been interested in pregnancy and childbirth as long as I can remember. I I grew up in a family with lots of babies and women having babies. I came to Knoxville for college and got a degree in Psychology and Child and Family Studies both which I use everyday in my doula work. I have been working as a doula for over a year now and have had a variety of birth experiences. I am passionate about helping to create a space that is free of shame or fear, and I am so honored to walk alongside families as they transition into welcoming new life. My husband and I live close to downtown and are expecting our first baby in just a few months! 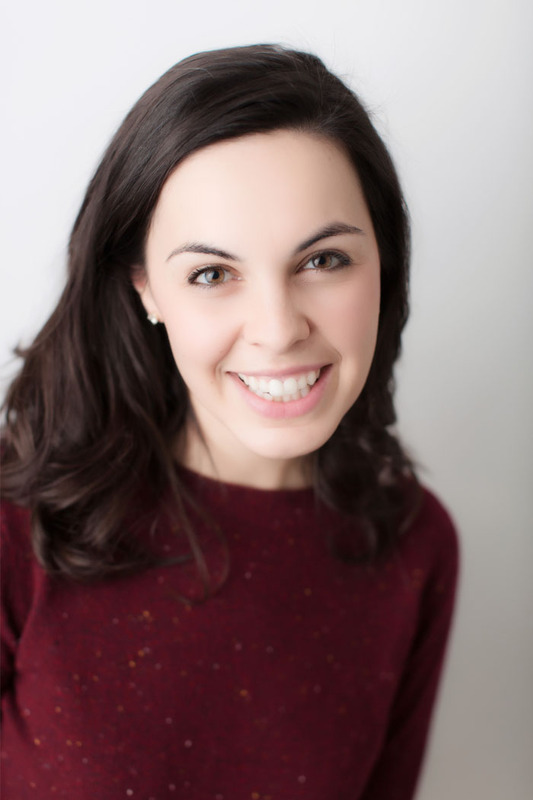 Roxana’s journey to becoming a birth doula all started with a heart-felt passion for sharing special and intimate moments in the lives of women. It is her souls’ desire to serve and be the support women need before and after one of the most tender and vulnerable times of their lives. Paired with her love and always increasing desire to learn more about pregnancy and child birth, makes her job as a birth doula a true privilege. She has a special place in her heart for women walking through pregnancy after loss having walked that road herself. Roxana lives in Powell with her husband Chad, son Landon and two, God given, foster children that will soon be adopted. 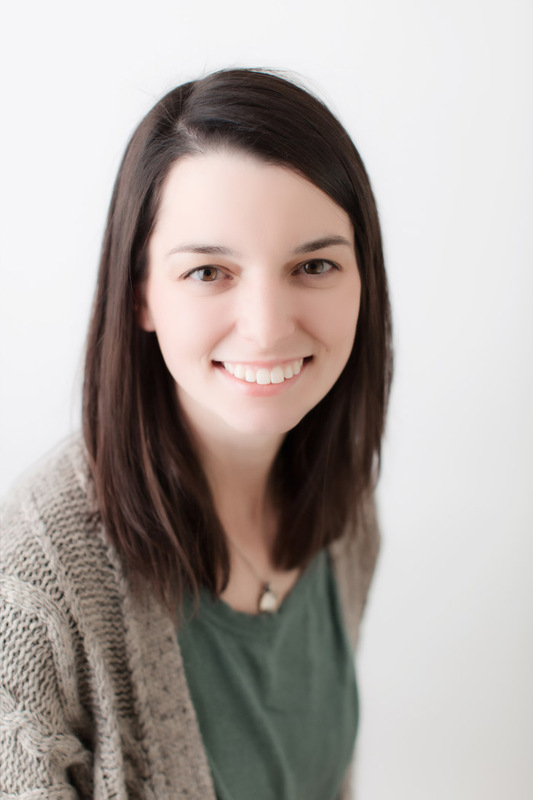 MeLissa became a postpartum doula officially in January 2015. Unofficially she has spent countless years educating, serving, loving, and encouraging new moms. She has found a calling in working with new moms and their babies sharing a wealth of knowledge from her own experiences. So many women came alongside her as a young mom and invested into her, now she loves offering that to women who are in the midst of their own journey. 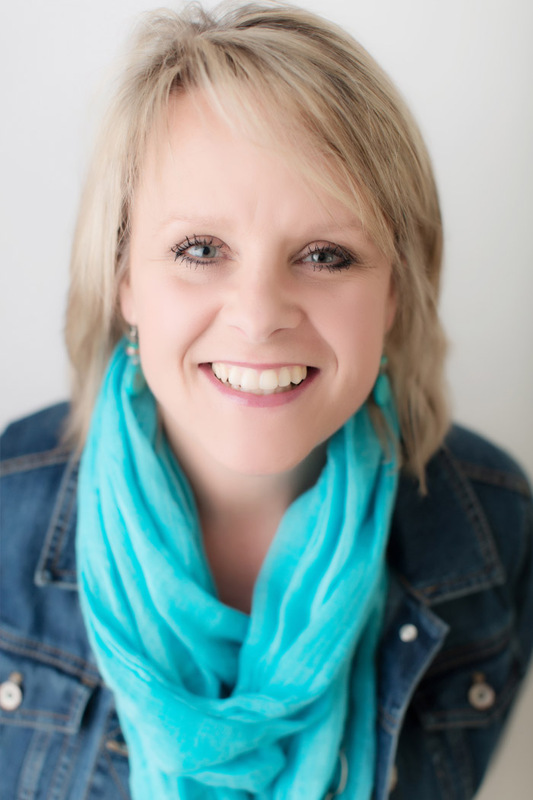 MeLissa has an easy going, laidback, natural way of mothering and helping others embrace their own inner “momness”. She has been married for over 31 years, mother to three grown children and “Mimi” (grandmother) to three grandchildren. "With much grace and mercy there go my children; once in my arms now on their own. So let there be dirty dishes, laundry and a mess when my baby needs me!" 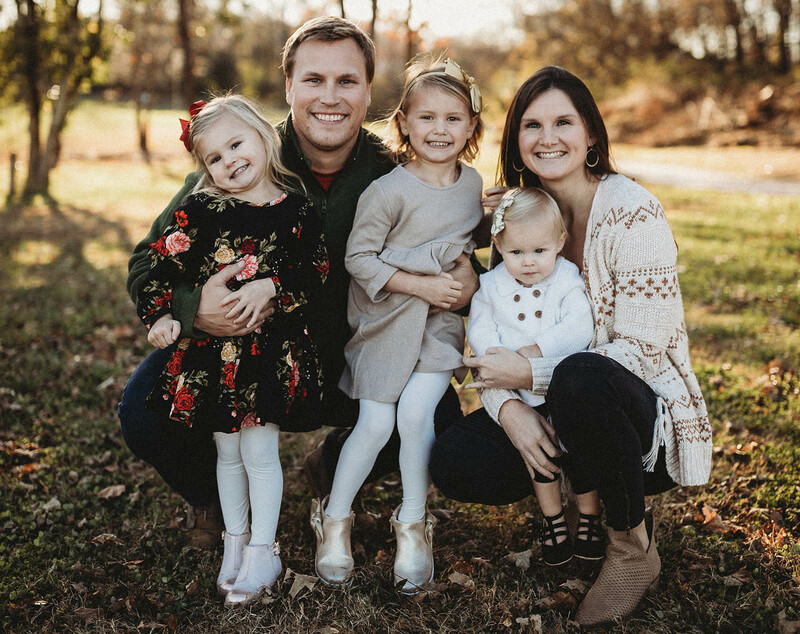 After having two beautiful “Bradley Births” of her own, Elizabeth was led to become a Bradley Method childbirth instructor. Elizabeth loves to see parents grow in confidence as they learn about pregnancy, labor and breastfeeding. There are many potentially intimidating aspects of bringing children into the world, but knowledge and a good support system can truly make all the difference. Once her second child was born, Elizabeth left her “day job” in human resources to stay home with her children full time. Elizabeth has been teaching The Bradley Method since fall of 2014. She lives in West Knoxville with her husband Drake, and her children, Patrick and Elise. When Crystal thinks back on the births of her four children, nothing but wonderful memories comes to her mind. She can say without a shadow of a doubt say that she had a beautiful birth experience that changed her life in an awe-inspiring way. And that is just what she wants to help women achieve: the best birth possible. 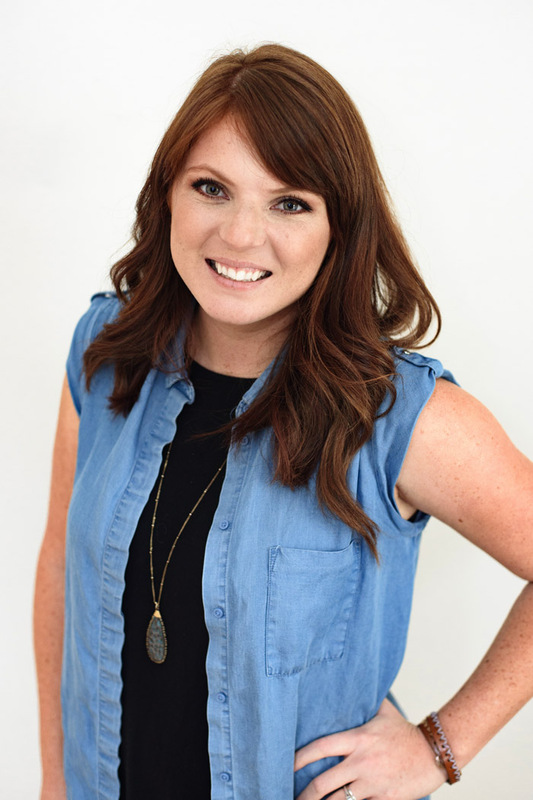 Crystal has a passion for educating women on their options in childbirth, specifically, nutrition in pregnancy, natural childbirth, and breast feeding. Crystal finds such joy in coming alongside pregnant women on their journey through childbirth and having the privilege to witness a sweet, new life come into the world. 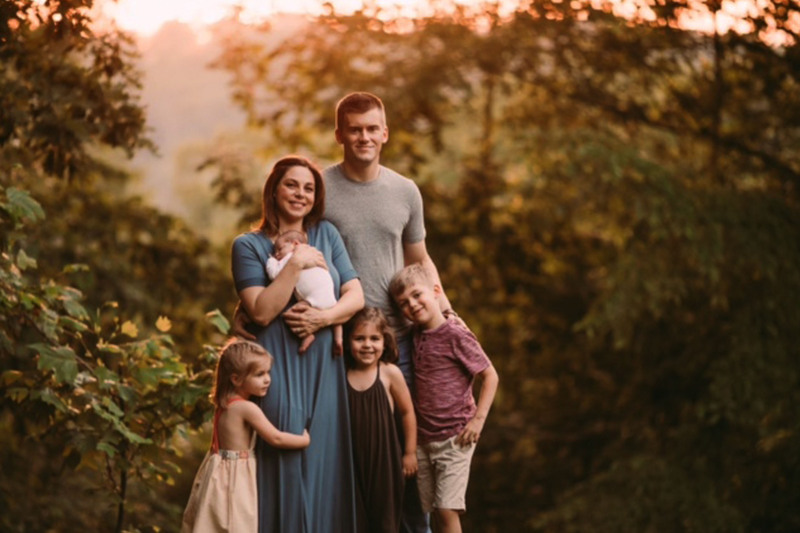 After working as a pediatric nurse for 9 years, Crystal decided to take on the role as a stay at home mom to her four children, Shepherd, Olivia, Scarlett, and Banner. Abigail knew she wanted to become a doula when she had the opportunity to attend a birth of a family friend. From that point on there was no denying her love for mothers and babies. She started to study on her own; asking questions, reading books, and even had the opportunity to shadow a midwife for a year. She realized over time just how important support is during the tender times of pregnancy and birth. Not every birth is the same but with love and support every birth can be a special and memorable one. 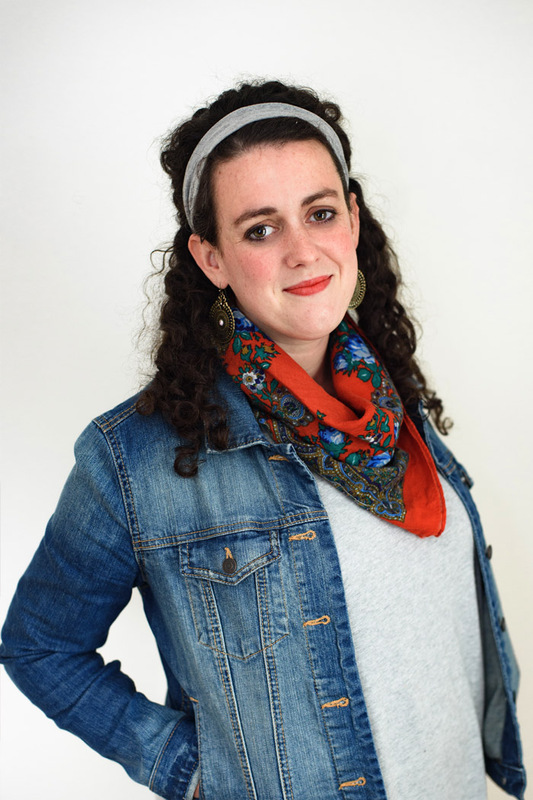 Abigail resides in Knoxville, TN and is training to be a DONA doula. "Always remember you are braver than you believe, stronger than you seem, smarter than you think, and more loved than you know." 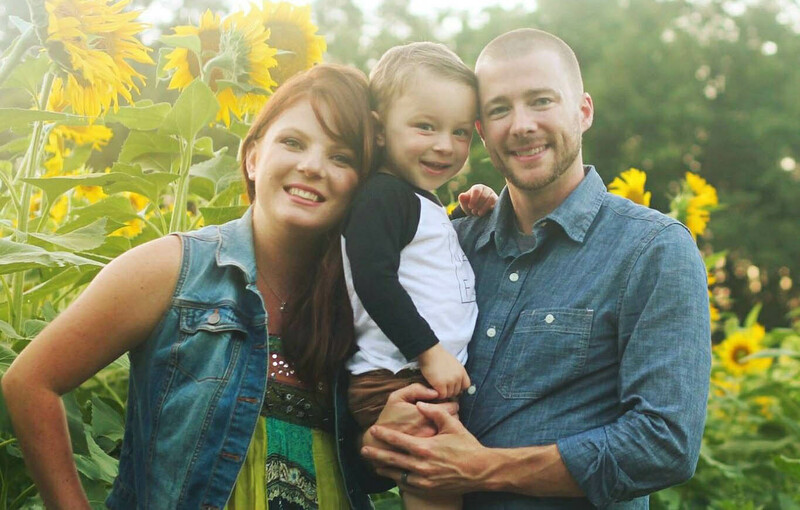 Bekah felt called to pursue becoming a birth doula after the birth of her second nephew . His birth experience was a very frightening one. She knew the moment after seeing her sister in law who had just given birth to a beautiful baby boy who was feeling very alone in a room full of people who love her. She then knew a doula was exactly what she was supposed to be! She strives to support and empower women to never have to feel alone in this beautiful experience of birth and pregnancy! "Just as a woman's heart knows how to pump, her lungs fill with air, and her hand to pull back from fire, so her body knows how to birth."